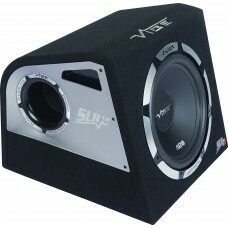 Brand NewAuthorised Vibe Dealer Vibe Pulse 69 6"x9" Car Audio SpeakersThe Vibe Pulse coaxial sp.. 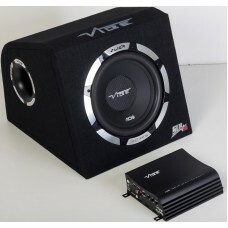 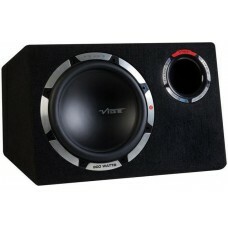 Brand NewAuthorised Vibe Dealer Vibe Pulse Stereo 2 Channel Car Audio AmplifierDescription:The .. 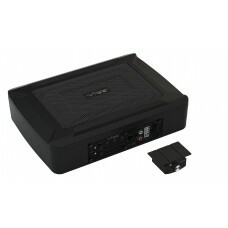 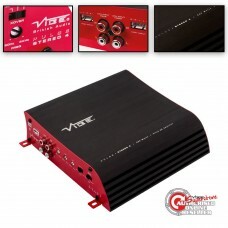 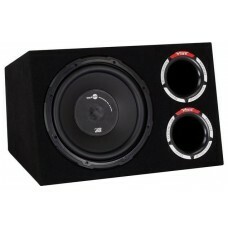 Brand NewAuthorised Vibe Dealer Vibe Pulse Stereo 4 Channel Car Audio AmplifierDescription:The .. Brand NewAuthorised Vibe DealerVibe Slick Zip In-Ear Headphones - BlackSlick Headphones offer a new .. 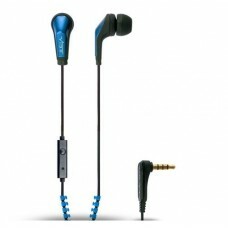 Brand NewAuthorised Vibe DealerVibe Slick Zip In-Ear Headphones - BlueSlick Headphones offer a new t.. 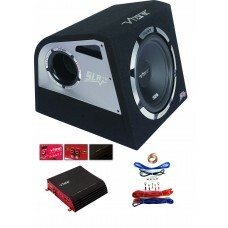 Brand NewAuthorised Vibe DealerVibe Slick Zip In-Ear Headphones - PurpleSlick Headphones offer a new.. 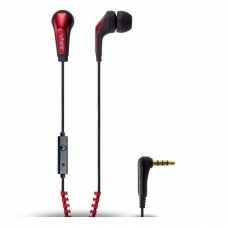 Brand NewAuthorised Vibe DealerVibe Slick Zip In-Ear Headphones - RedSlick Headphones offer a new ta.. 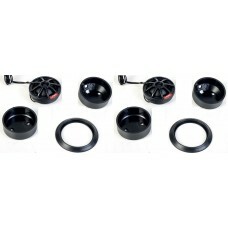 Brand NewVibe SLICK1C-V7 Slick Car Tweeters 2" 1 Pair including crossovers 150wFeatures and Specific..